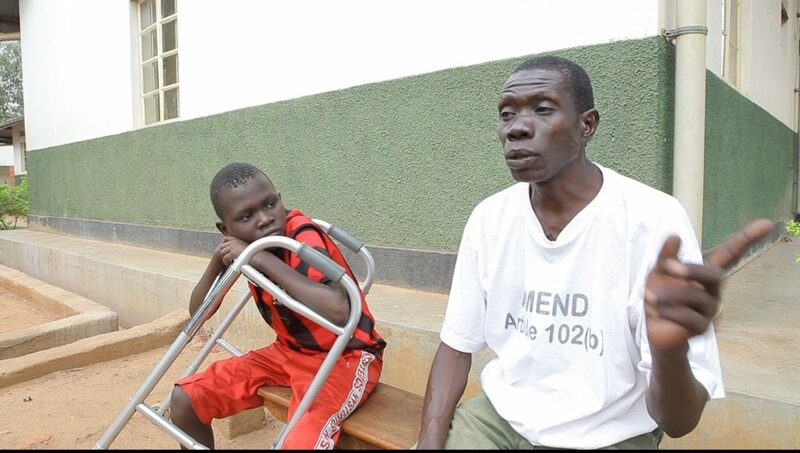 Delu Swaib, 53, from Yumbe district in Uganda, brought his son to the hospital as a beneficiary of the surgical recovery program implemented by AYINET. In 2005 when his son was travelling to Kampala to study, the bus he was in was ambushed by LRA rebels and Abdulrahid was injured as the bus suddenly came to a halt. Abdulrahid survived being captured as only children and old women were left to go, others having been taken. He developed a swelling on his leg which increased along with the pain. Delu took his son for medication to several hospitals in vain. For the few occasions the hospital could treat the boy, he could not afford the costs. Pain killers did not help. Ayiko could not walk and neither could he go to school. 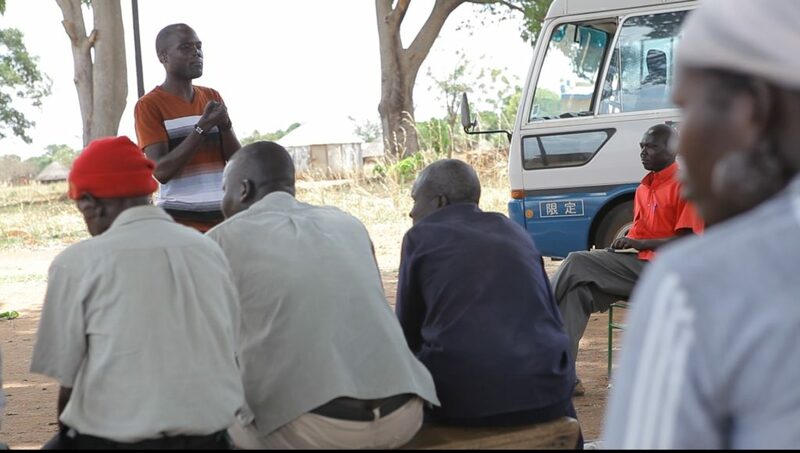 It was until November 2018 when an AYINET community mobilizer called Rogerson talked to him about the trauma and medical healing project that was being implemented by AYINET. He saw it as a good chance for his son to get help. 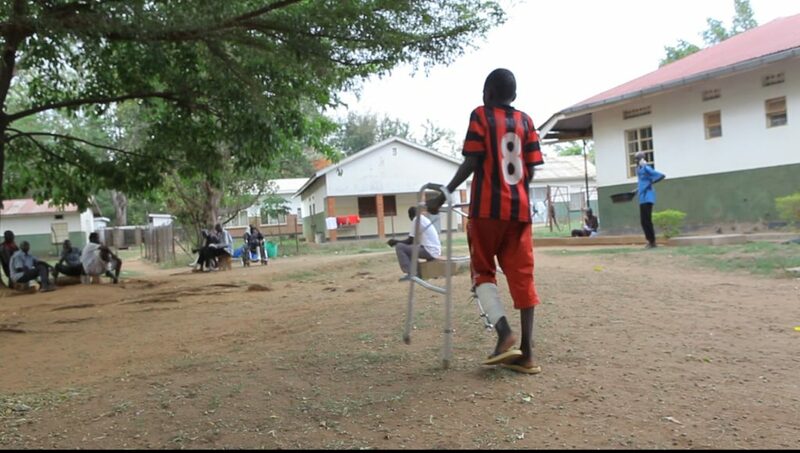 Finally, in december 2018, Ayiko was taken to the medical camp in Kitgum where he underwent surgery removing the ‘dead’ bones and still undergoing recovery in hospital three months after. From May 2018, AYINET launched and implemented the RECOVER program with support from the Democratic Governance Facility. Swaib has had his own share of trauma from the conflict ridden past. 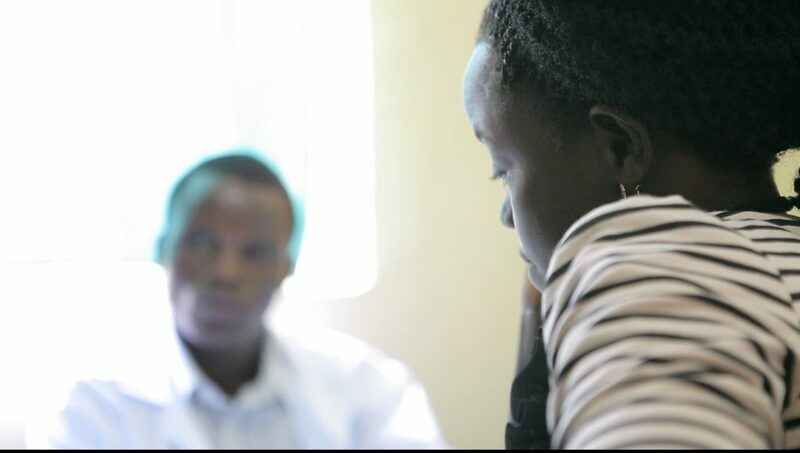 Swaib and his son Ayiko have been engaged in counselling sessions at the hospital to help both of them overcome the pain and the trauma. Swaib now hopes to take his son back to school upon total recovery. 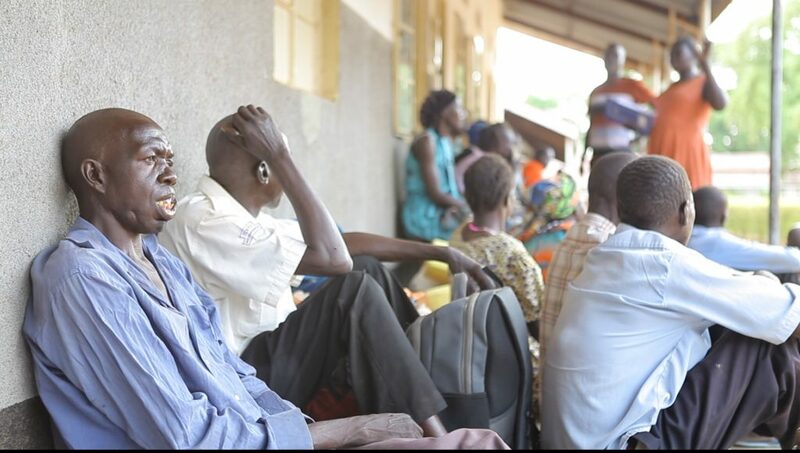 In helping communities in the greater north region recover from the brutal war and attrocities during the LRA rebellion among other wars, AYINET continues to provide psychosocial and medical rehabilitation to war victims. 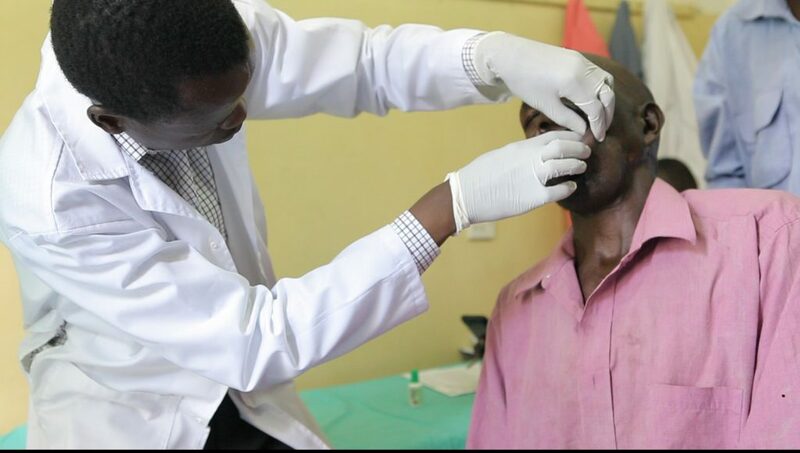 Over 21,000 victims of torture and mutilation have recieved medical surgery with trauma support for over 100,000 victims. 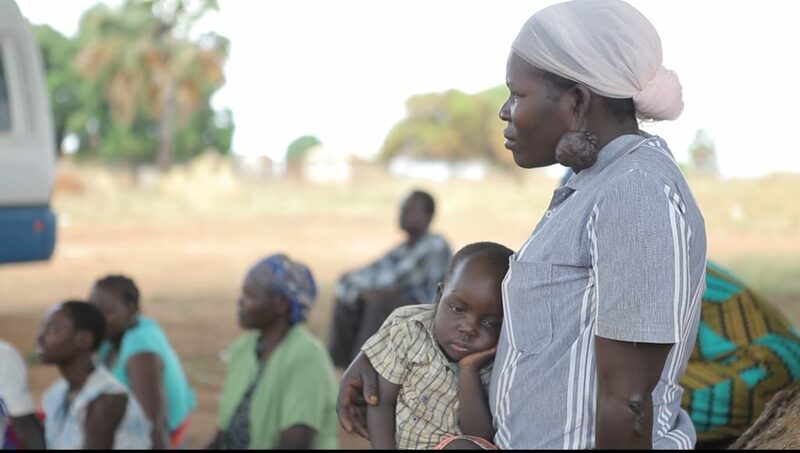 In mobilizing and assessing the victims, AYINET continues to help war victims that have suffered from burns and swellings, mutilations and sexual violence as a result of the brutalities and deaths from the wars. victim of sexual violence abducted and forced into marriage at 14 years.